Education minister Christopher Pyne has challenged universities not to increase fees for current school leavers, saying it is their call whether to include them in a deregulated fee system from 2016. 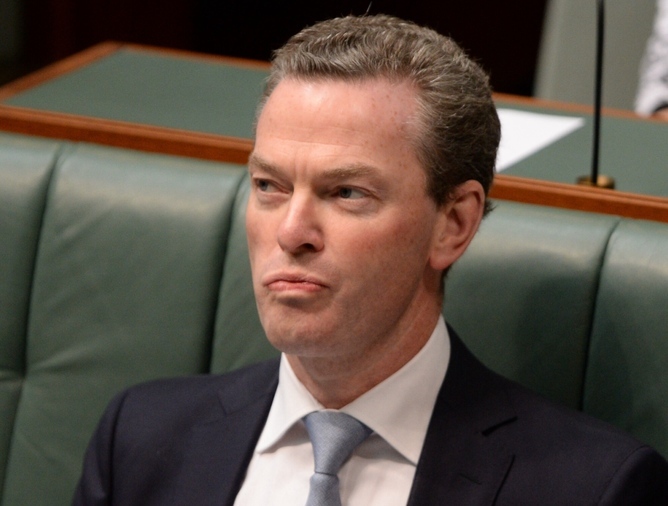 Following a wave of criticism, in an interview with Fairfax Media, Pyne called on vice-chancellors to embrace the freedom he is offering them through a deregulated fee system and wave through students who enrol next year under the existing capped fee system. University leaders voiced fears that as many as 160,000 school leavers and mature-aged students who could enrol at university over the next 18 months were exposed to fee uncertainty. Under the government’s plan, these future undergraduates would be exempt from the new fees only for their first year of study. After 2016 they would pay the new fees for the rest of their course. 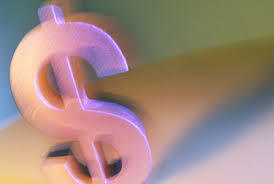 However, many universities say they will be unable to finalise the new fees until next year, well after students have made their course choices, potentially exposing them to tens of thousands of dollars extra in unexpected charges. Pyne outlined to Fairfax how he is willing to negotiate on his higher education reforms, including the HECS-HELP student interest rates and the salary threshold when debt repayments kick in. However, he put the onus on universities to end the confusion over students enrolling over the next 18 months. He compared some university vice-chancellors opposed to his reforms to birds who have been released from a cage but are too afraid to fly. Universities Australia chief executive Belinda Robinson accused Mr Pyne of cost shifting, saying that his argument failed to acknowledge that the government plans to proceed with cutting funding by an average 20% per student place.